Our first store is next to the workshop where all our products are made. The store is open all bank holidays when the restaurant is open from 10 to 6 pm, and in the week (except on Thursday when the restaurant is closed). It’s a butcher’s and cold meat store. Our newest store has a modern and traditional image. Here you can also find cooked grain, ready-made dishes, dairy products, … almost everything! In the centre of Vic, you can find our smallest store, and also the busiest one. 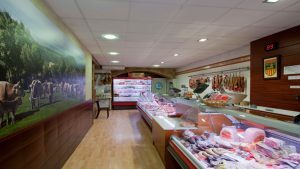 Here you can find all our cold meat and traditional sausages. 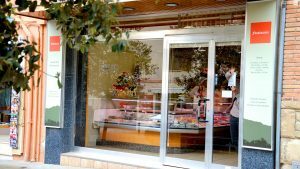 It is a butcher’s, cold meat store, a ready-made dishes store, dairy products store, a bakery and a coffee shop! 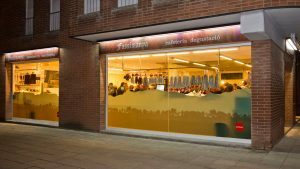 This is the biggest of our stores where you can have a look or eat something while you decide what you want to have for lunch or dinner. 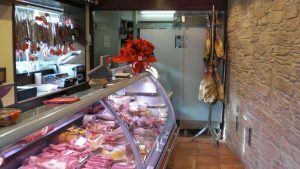 It’s a butcher’s and cold meat store located at the top of Rome Avenue in Manlleu. You can also find cooked grain, Russian salad and ready-made dishes. You’ll find the closest service found in traditional neighbourhood stores. 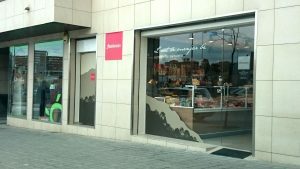 It’s a butcher’s and cold meat store located in the centre of Torelló. 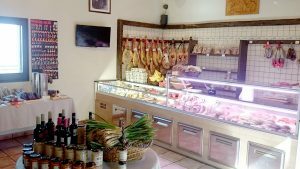 Here you will also find the best meat always displayed with great taste, so don’t hesitate to surprise your family or guests every day. 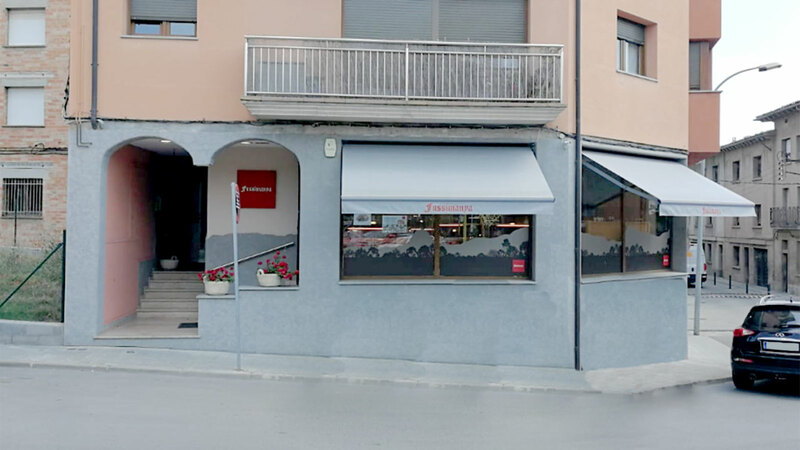 It’s a butcher’s and cold meat store in the main street of Tona.We continue with the centenary tradition of the store in the town offering meat and quality products. It’s a butcher’s and cold meat store in Roda de Ter. We continue with the centenary tradition of the store in the town offering meat and quality products. 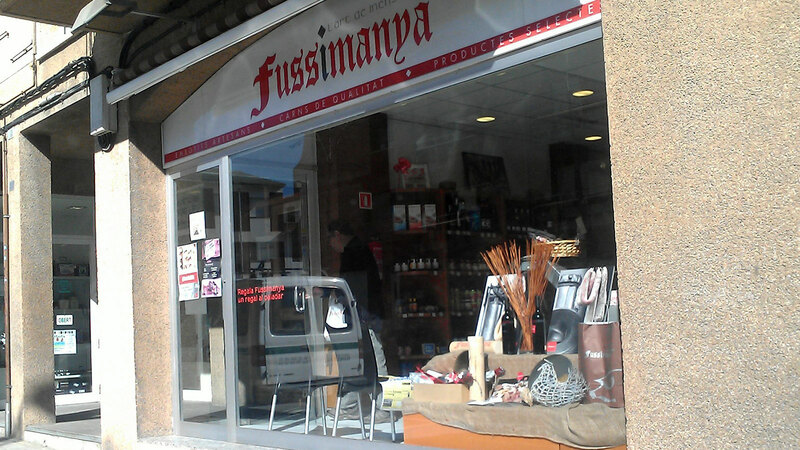 DO YOU KNOW WHERE YOU CAN FIND THE NEAREST FUSSIMANYA STORE?